I have made my way up 290 many times to help citizens accused. Sometimes these are individuals who are locals, who made a mistake one night. Sometimes I help people that were driving through the county on their way home. 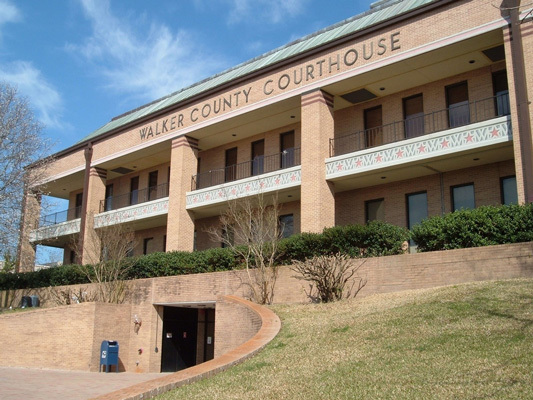 Either way, if you were charged with a crime in Waller County, you need a criminal defense attorney who is going to do everything possible to get you the best outcome on your case. I work in Waller County on both misdemeanor and felony cases. I work on cases ranging from DWI, to very serious 1st degree felonies. No case is too big or too small. All criminal cases have the ability to follow you for the rest of your life. That is the reason that I treat all my clients the same. It doesn’t matter if it is a Driving with a License Suspended case, or an Aggravated Robbery, they both have consequences. My job is to get you through this ordeal as stress free as possible. If you are ready to stop worrying, and ready to get the ball rolling, give me a call, Houston based Waller County Criminal Attorney Eric Benavides. My office number is 713-222-2828 . I will be happy to sit down with you and your family and weigh your options.